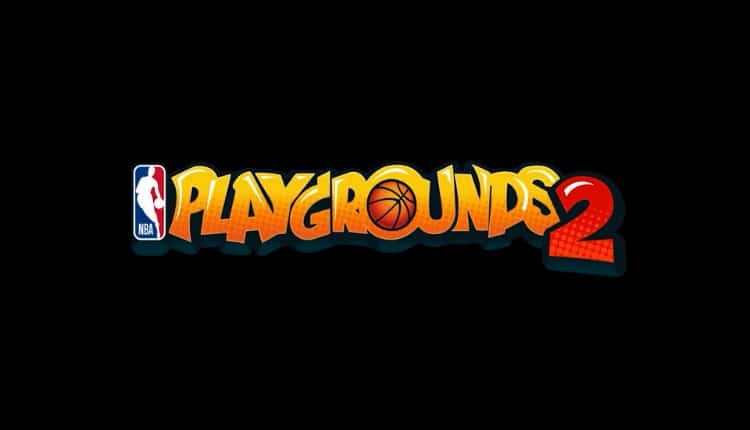 NBA Playgrounds 2 Releases Summer | Nerd Much? The team is putting an added focus on online play this year. They are instituting a new mode known as Playgrounds Championship. The mode is a worldwide online league consisting of several different divisions. As you get better and win more matches, you’ll climb the online ladder and gain access to higher ranking divisions. You’ll have the option to play either solo or co-op with a friend. The team also developed a new Season Mode for the game. You’ll play through a proper season with your team and earn your way into the NBA Playoffs. From there, the Championship should be just within reach. Winning a title can earn you special players depending on which team you win it with. Sabre Interactive is touting over 200 current and retired NBA players that are in-game to unlock via their card pack mechanic. The trailer is packed with a bunch of the biggest names from the sport. Anthony Davis, Kevin Durant, Ben Simmons, Lonzo Ball, Russell Westbrook and John Wall each get a slow-motion moment to shine. The developers have said there are fresh player and facial animations for added effect this time too. The trailer is a pure cinematic. We aren’t getting any looks at gameplay yet. But with NBA Playgrounds just releasing last May, we know essentially what we’re getting here. The game is coming PlayStation 4, Xbox One and Switch later this summer, so we should be seeing a lot more soon.